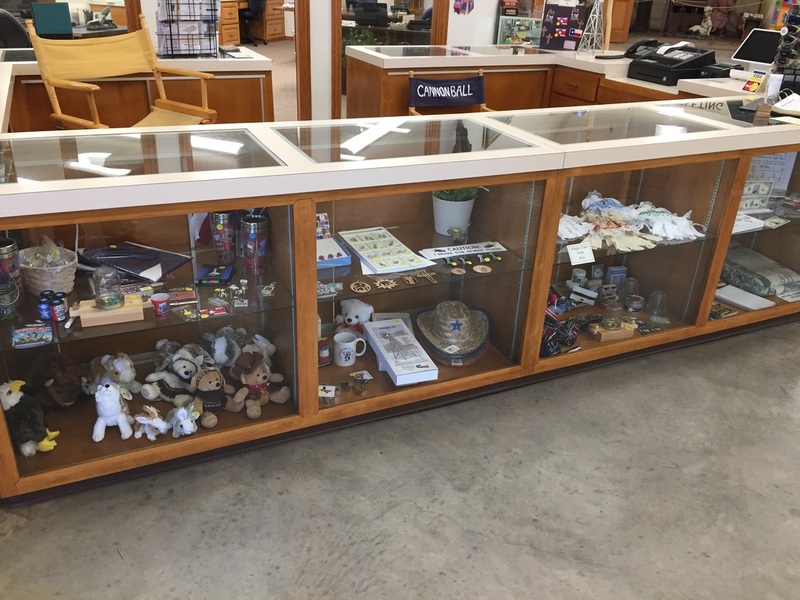 We have items for sale in our gift shop. Items like jewelry, t-shirts, books, and much more. The pictures below give an example on what we sell. We don't sell them online.